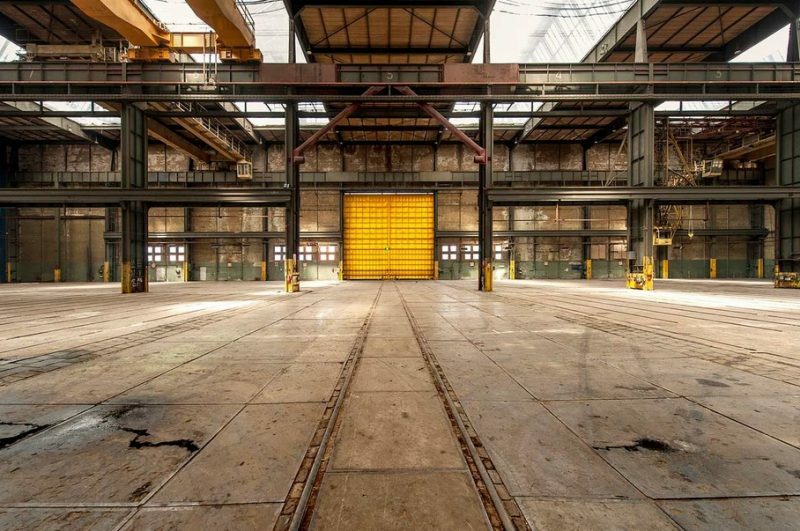 In the early days, giant ship components were welded together in the Lasloods, “Cathedral of NDSM”, to later be rolled out through the immense blue doors as a ship or a hull. Ready for the ramp and ready for the water. 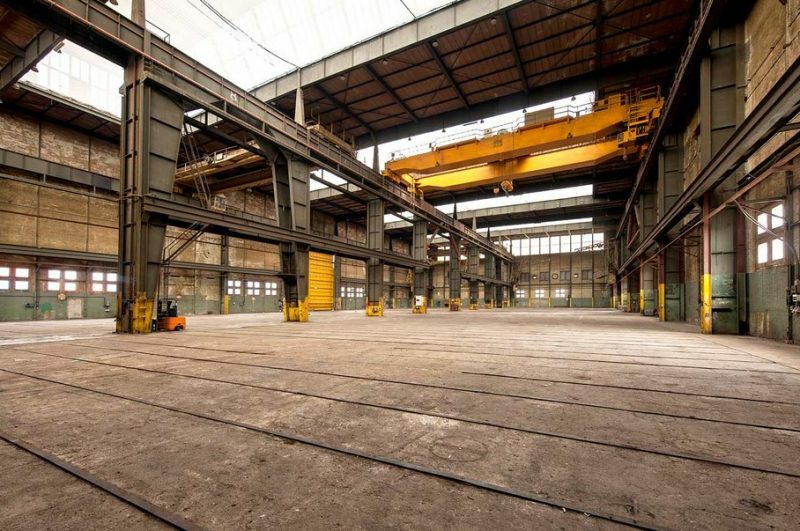 The production crane, still in operation, and the rails running through the warehouse tell the story of unbelievable production power. Now, the Lasloods is an impressive and rare place where just about anything can happen. For new initiatives, this is the place to be. 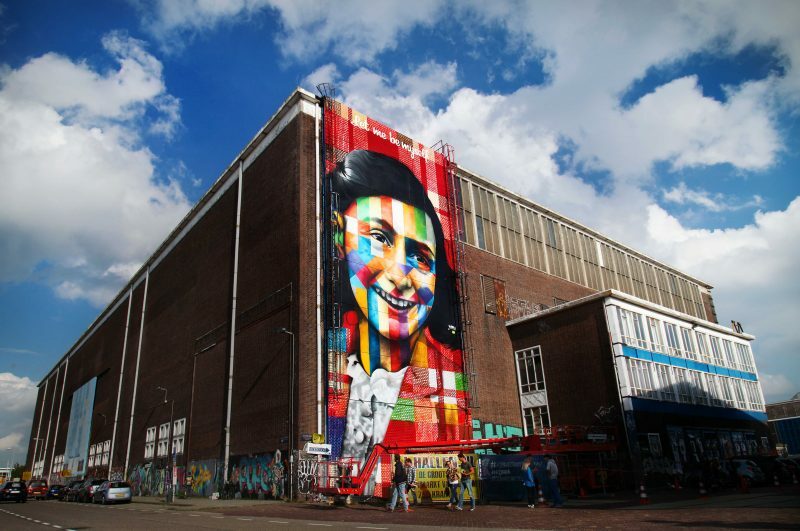 Here, in the summer of 2018, the largest street art museum in the world will open its doors at this very spot. 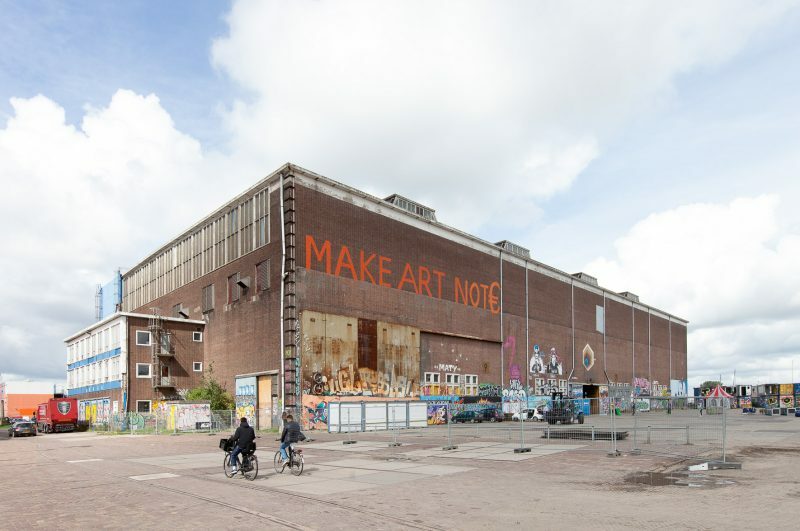 In terms of floor space, art form and art collection, this will give this location at NDSM international cultural acclaim. The national monument is incredibly bold, but also complex. Slowly, but surely, the Lasloods is being prepared for use. The monument is being renovated and restored by BMB ontwikkeling (Mediawharf B.V.) to its former glory without the need for major construction. 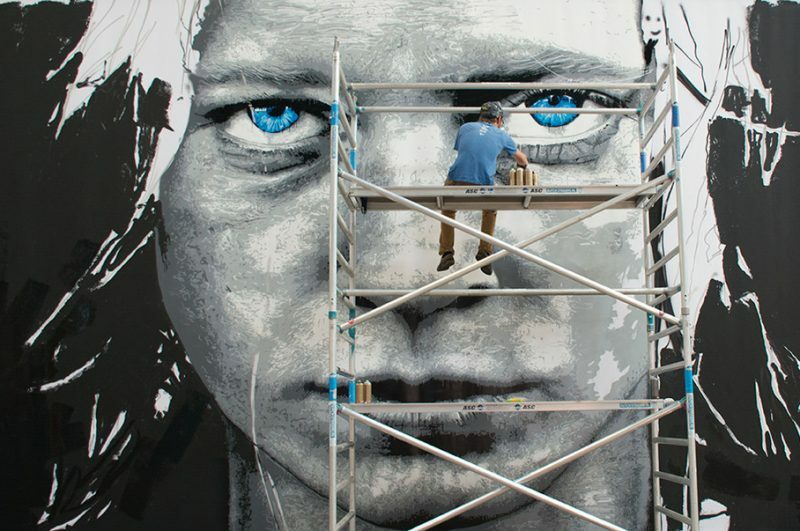 The street art museum with its imposing works of art and colorful visitors will certainly bring new energy to the Lasloods – a cultural hotspot for everyone! 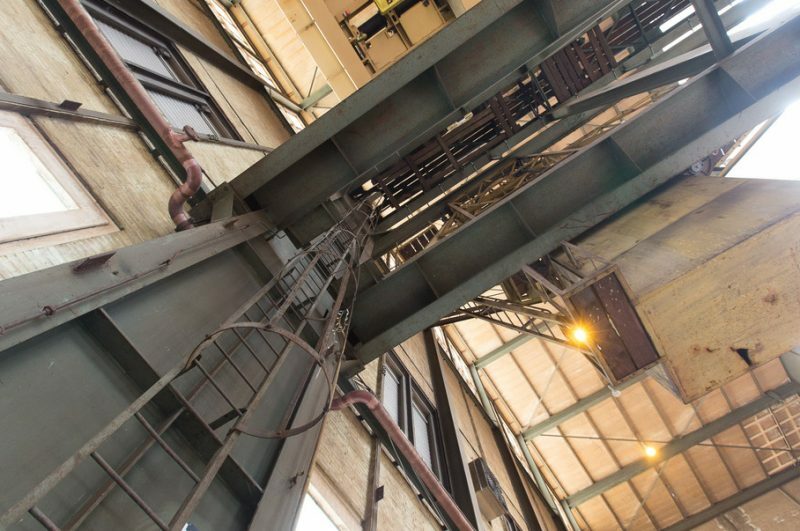 You can still smell the steel, you can feel the vibe, you can see the possibilities. Where else in Amsterdam can you find such a place?